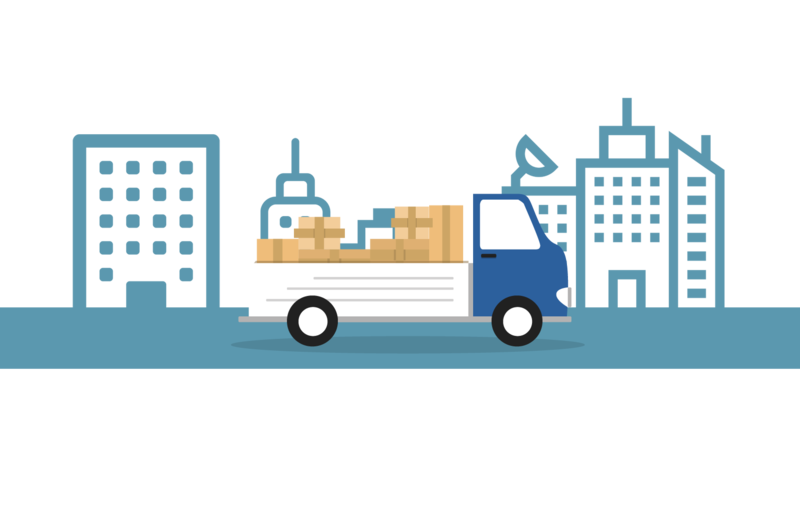 Ownest Delivery improve the shipping and shopping experience for your clients! 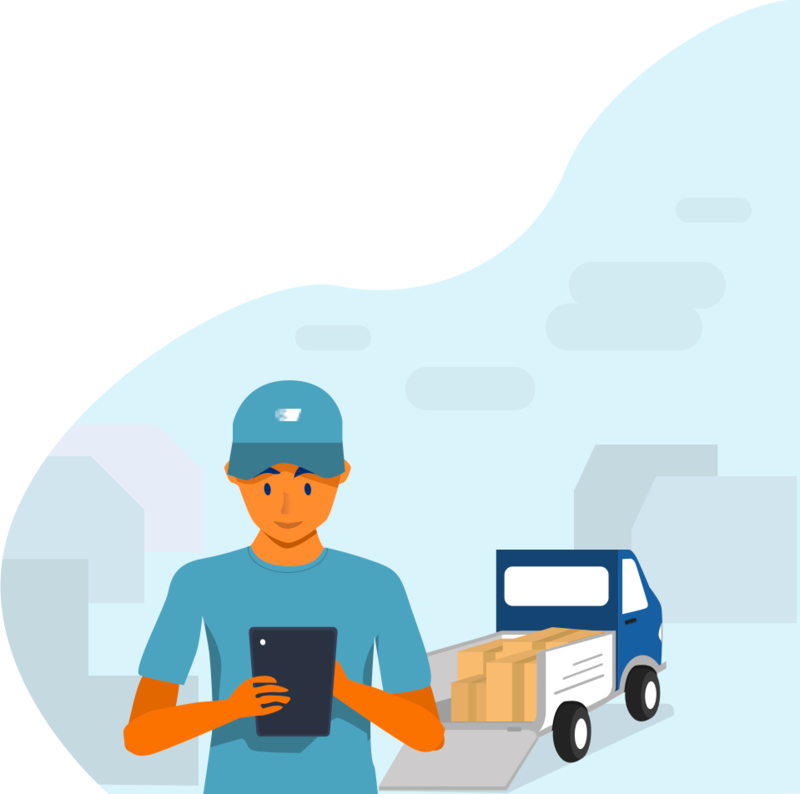 Ownest Delivery can be used from a brick-and-mortar shop or an ecommerce platform, with certified deliveries that proves that the parcel is in the client hands. 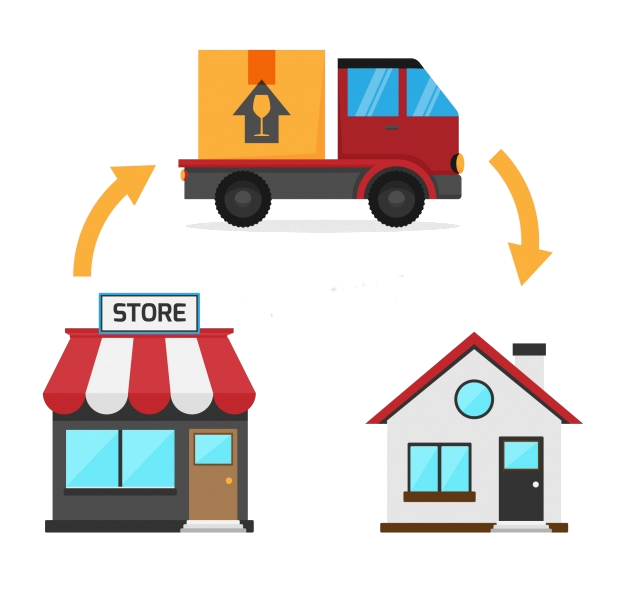 With Ownest Delivery, packages cannot been undelivered. You certify the delivery with a foolproof receipt confirmation, it is either delivered, or not. To brick and mortar purchases! 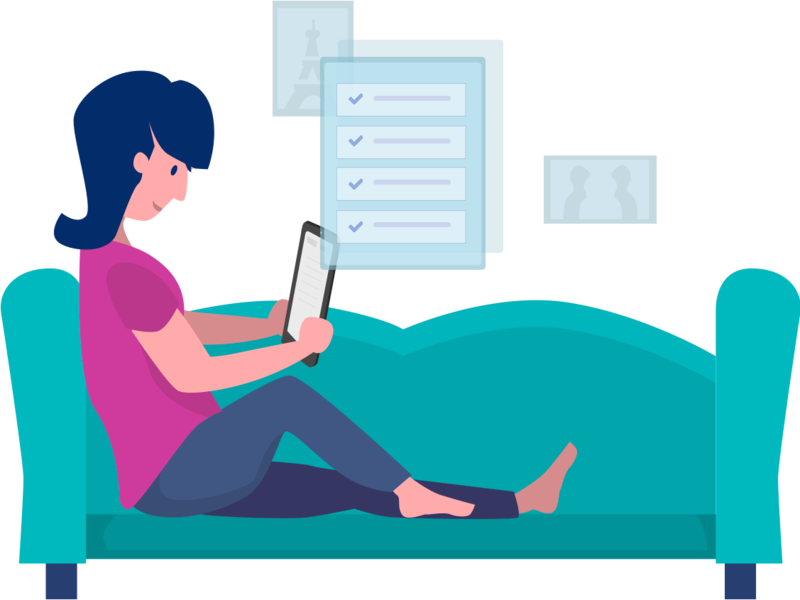 Give to your clients a new experience, with a certified delivery for their purchases in shop. 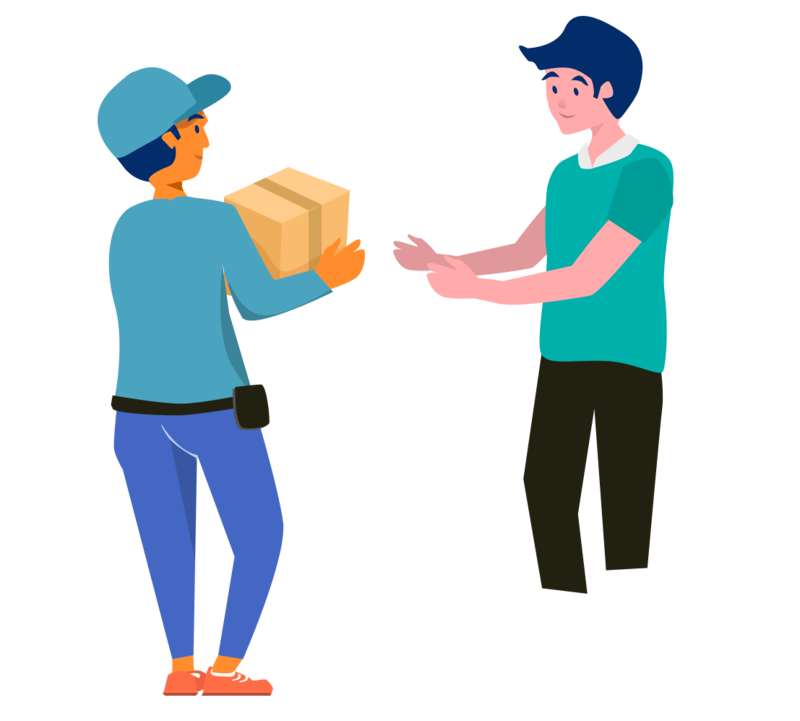 With Ownest Delivery, your clients can feel free and let their shopping bags in the shop, and have them delivered directly at their home, in the country of purchase or abroad.